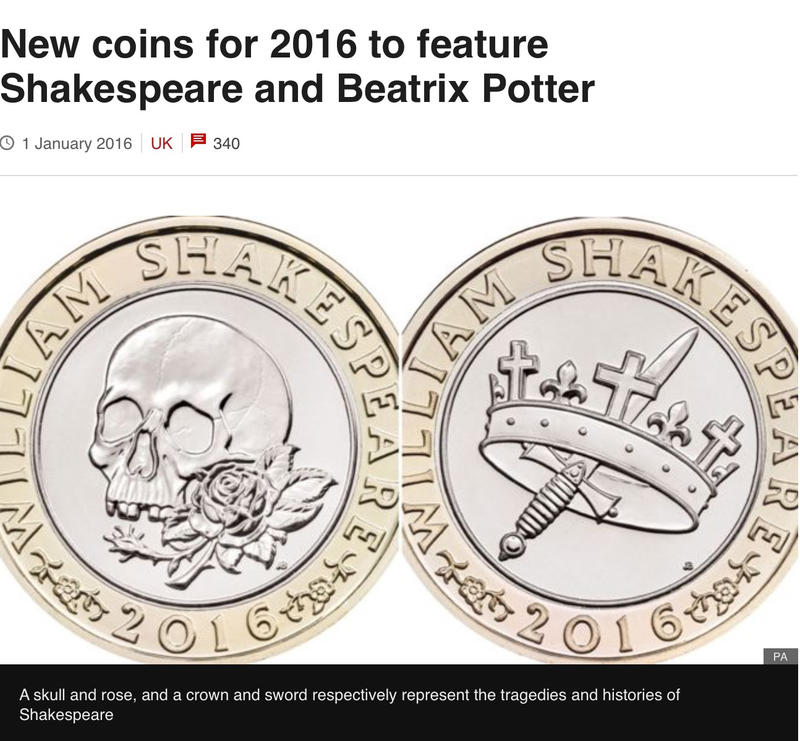 New coins this year with Beatrix Potter and Shakespeare on! Can’t wait to have Shakespeare and Beatrix Potter tributes in my purse! 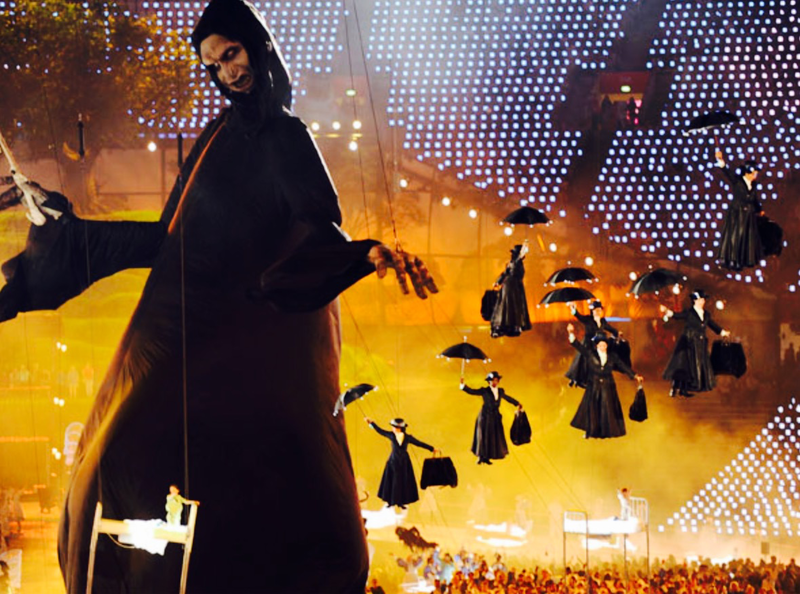 I love the idea of celebrating British literature in this way – it has just reminded me of the London 2012 opening ceremony for the Olympic Games where there was a massive Voldermort floating about with several people dressed up as Mary Poppins! Odd, but it worked! Voldey does look a bit peeky there – potentially had a few too many Butterbeers! This is a very good idea. I like it!